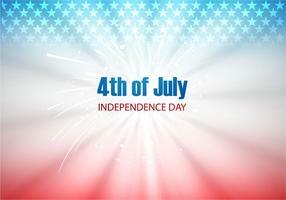 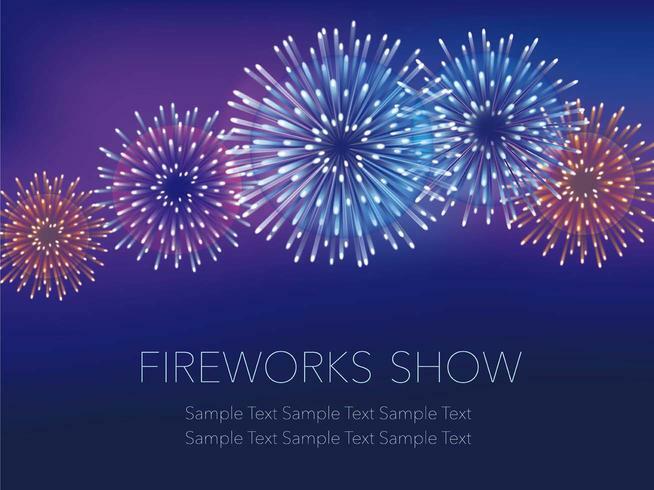 A fireworks background with text space. 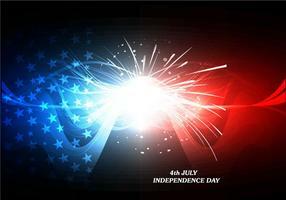 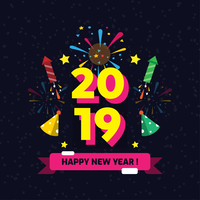 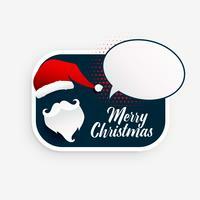 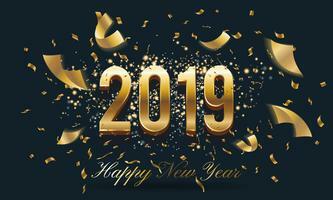 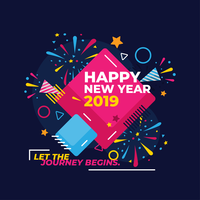 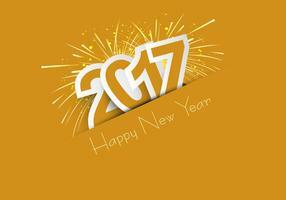 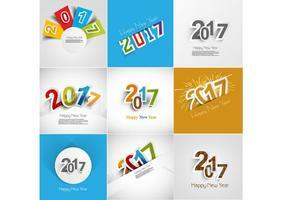 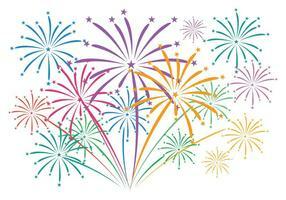 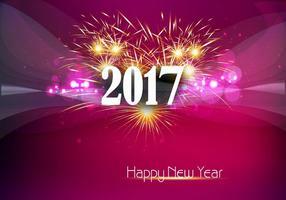 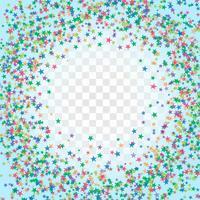 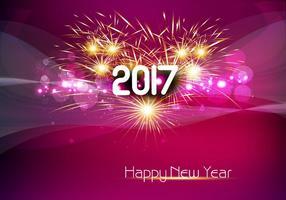 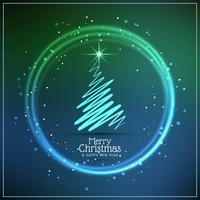 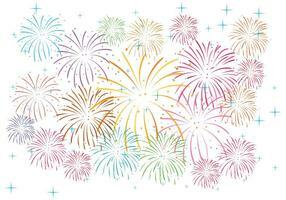 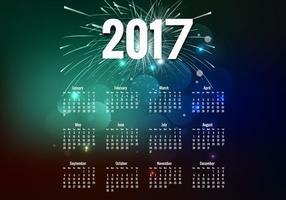 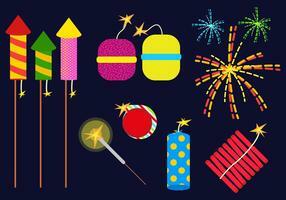 A fireworks background with text space, vector illustration. 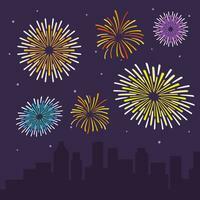 A seamless cityscape and fireworks, vector illustration. 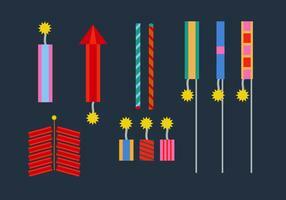 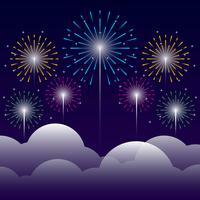 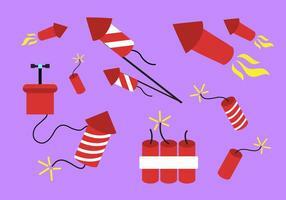 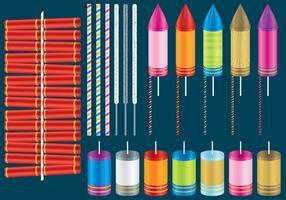 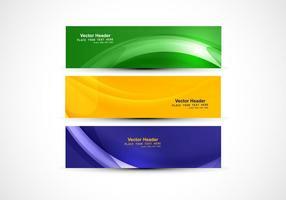 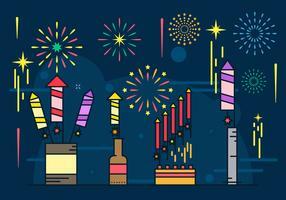 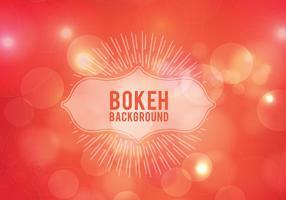 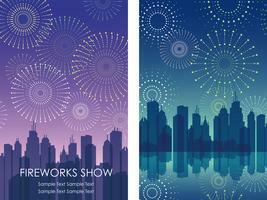 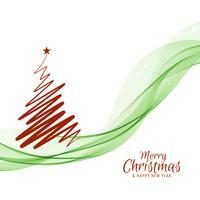 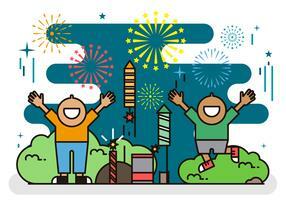 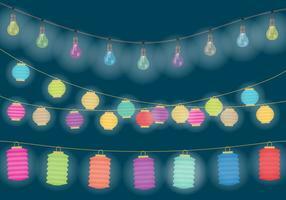 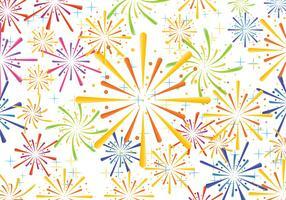 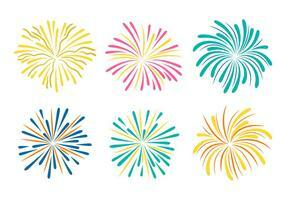 A set of two vector fireworks background illustrations with cityscapes. 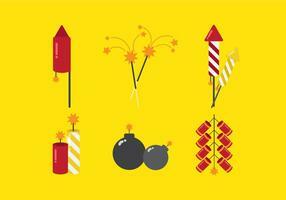 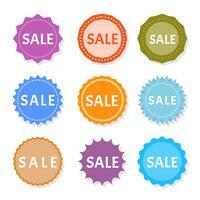 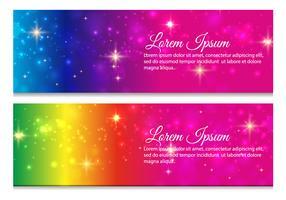 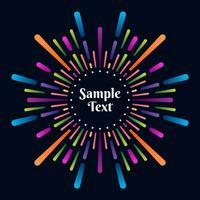 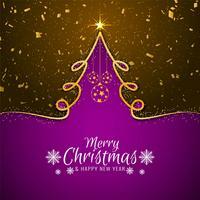 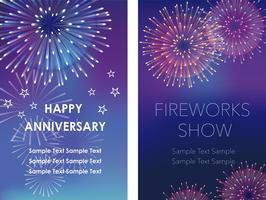 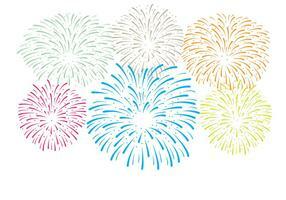 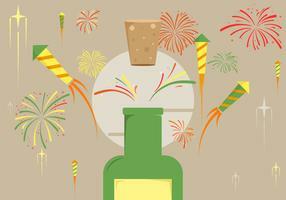 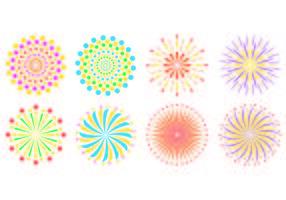 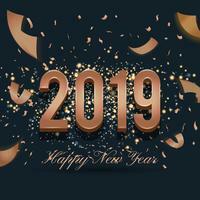 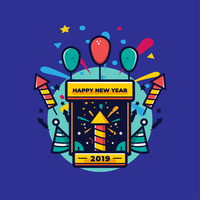 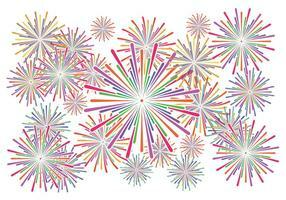 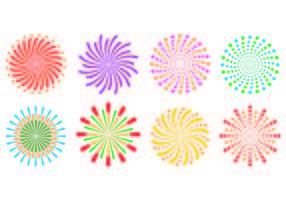 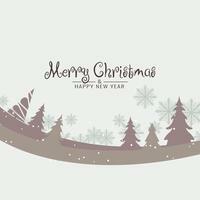 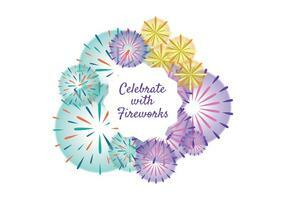 A set of two fireworks frames with text space, vector illustrations. 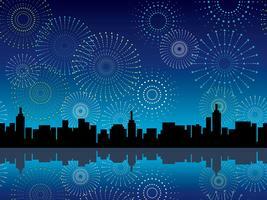 Cityscape with skyscrapers and fireworks. 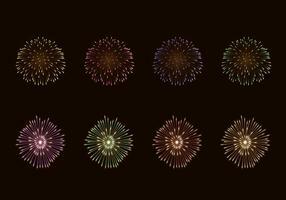 Seamless cityscape with celebration fireworks.